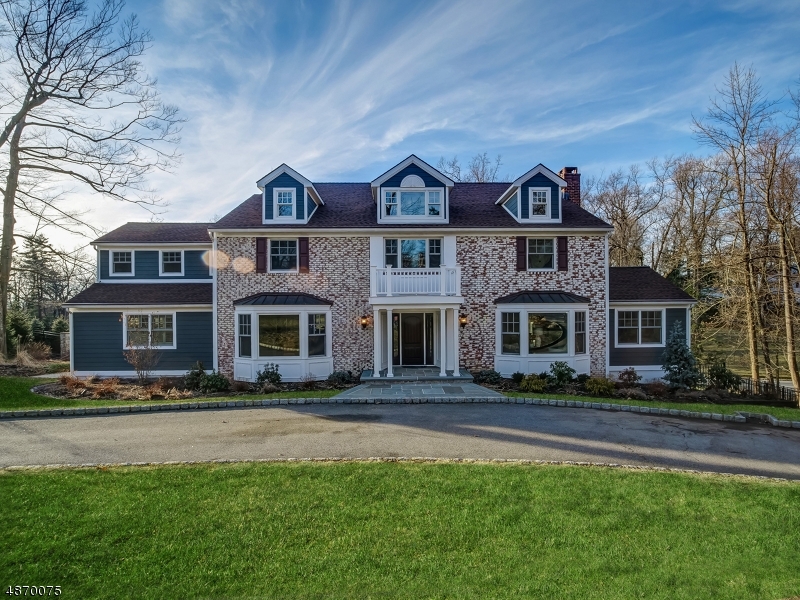 Ideally located in the estate section on nearly 3/4 of an acre this fully upgraded and renovated colonial is an absolute must see. 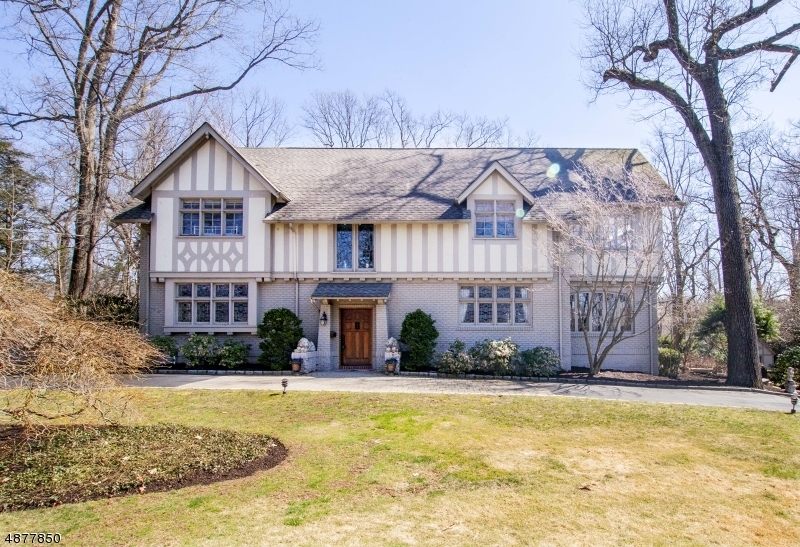 This home features gourmet kitchen with professional grade appliances, hardwood flooring throughout, spacious rooms for entertaining, wine cellar, finished basement, outdoor fireplace and more. 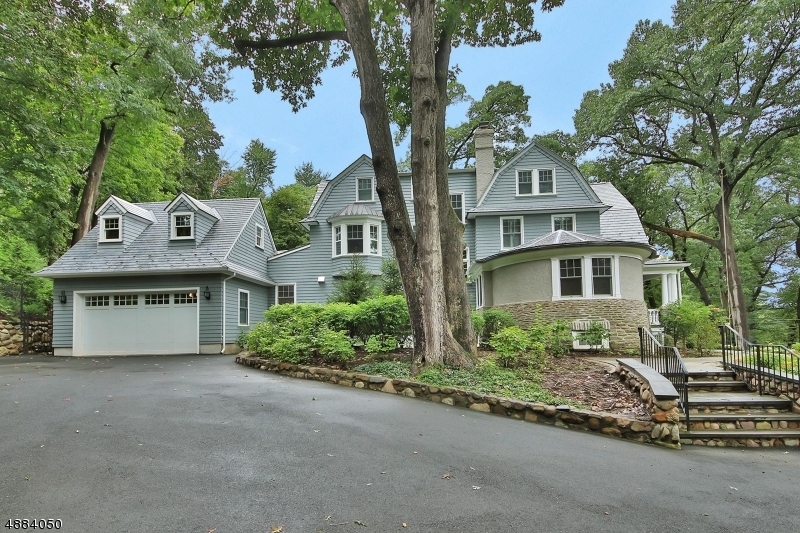 Dutch Colonial in Estate Section of Essex Fells, Essex Fells, 新泽西州 07021 美国 is a 独户住宅. This 独户住宅 has 8 bedrooms,3 FullBaths, 2 Partial Baths, and is available for $1,475,000.